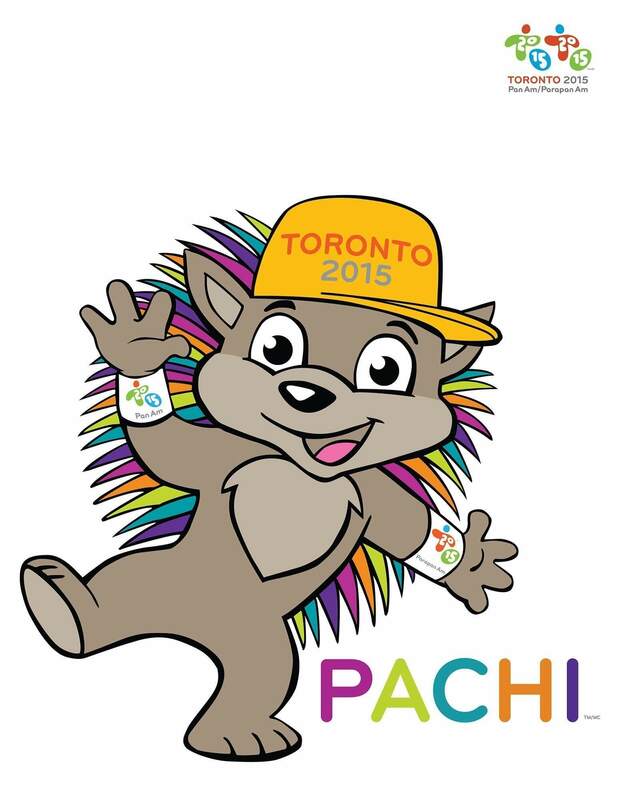 After months of anticipation and debate, Pachi was introduced as the official mascot for the TORONTO 2015 Pan Am/Parapan Am Games. As part of the official announcement, thousands of young kids filled the CBC atrium anxiously awaiting their chance to meet the new mascot. Pachi took centre stage at KIDS’ CBC DAYS and dazzled the crowd with his brightly coloured quills and his energetic dance moves. With the music of Canadian artist Classified booming, Pachi and young karate athletes got the crowd of kids on their feet, moving to the sounds of Inner Ninja —a song about determination, hard work and inner strength.